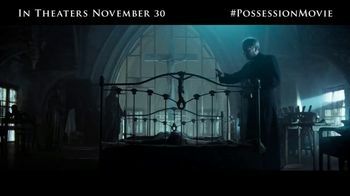 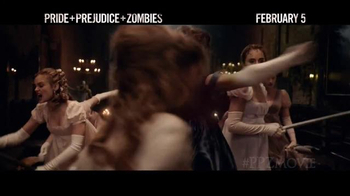 A mysterious plague has fallen upon 19th century England, and feisty heroine Elizabeth Bennet (Lily James) is a master of martial arts and weaponry. 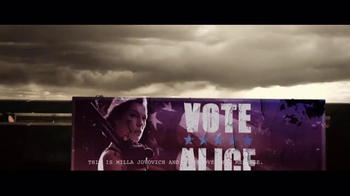 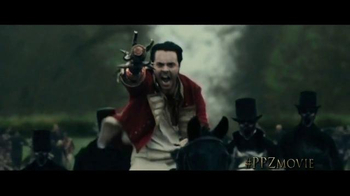 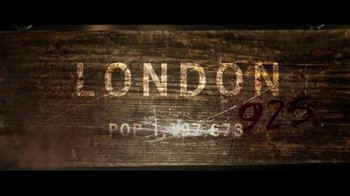 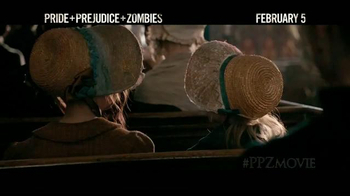 Burr Steers directs this adaptation of Seth Grahame-Smith's bestselling novel, which adds a unique twist to the Jane Austen classic: zombies. 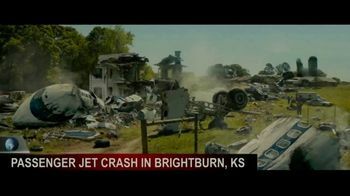 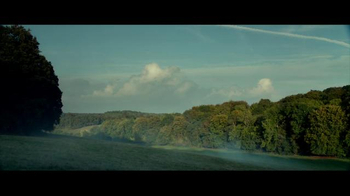 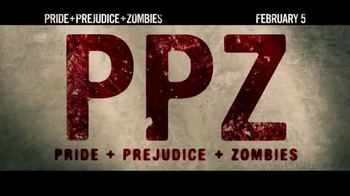 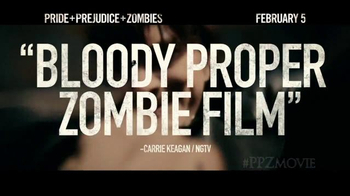 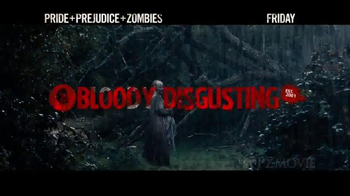 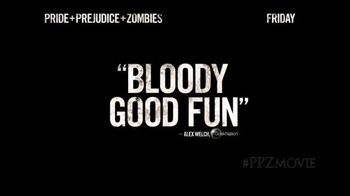 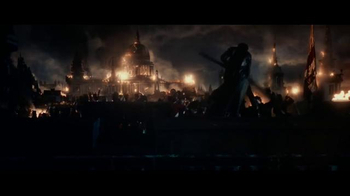 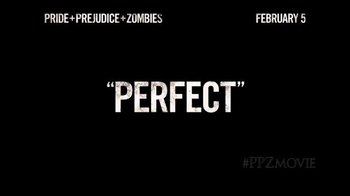 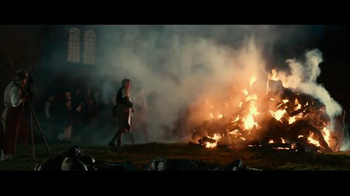 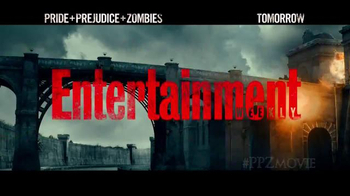 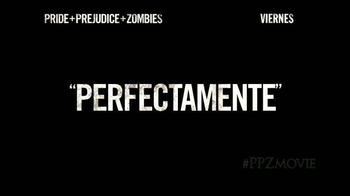 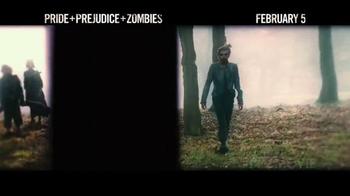 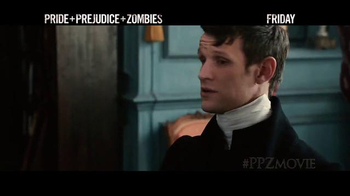 "Pride and Prejudice and Zombies," in theaters Feb. 5, 2016, is rated PG-13.